Gordhan stated that if load shedding were to be implemented, it would likely be at stage one until August. 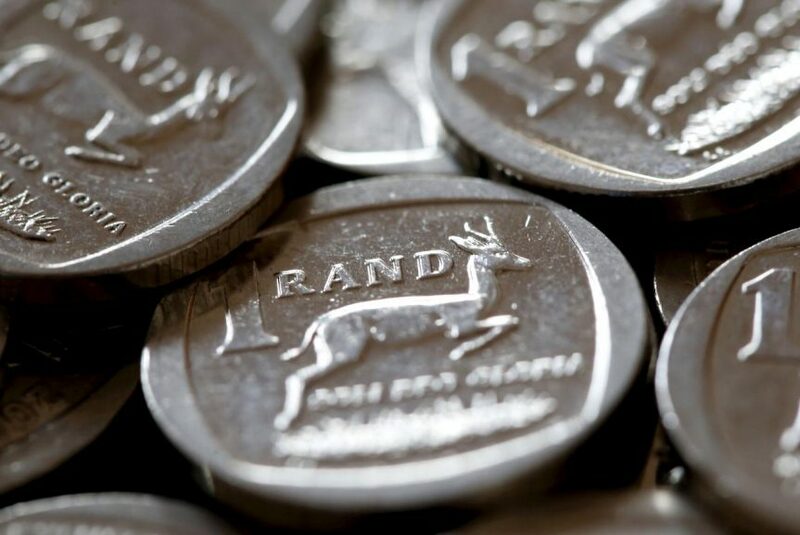 The local currency recovered earlier in the week after Moody’s ratings agency surprised markets and kept the country’s credit rating unchanged at investment grade. The local currency is currently trading at R14.19 against the dollar. The post Rand slightly softer after Gordhan’s Eskom announcement appeared first on SABC News – Breaking news, special reports, world, business, sport coverage of all South African current events. Africa's news leader..